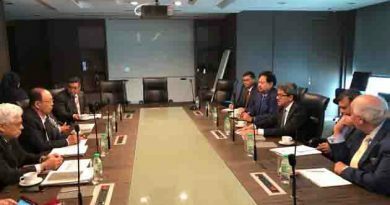 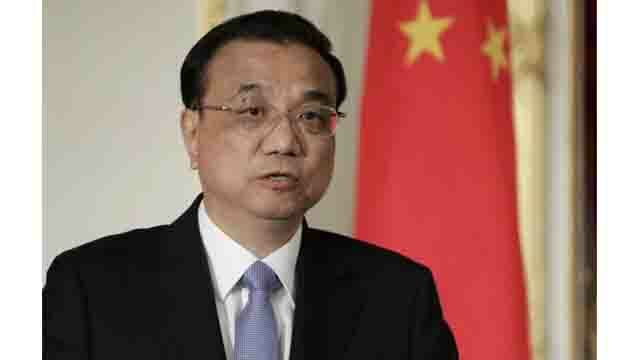 The Chinese premier congratulates Sheikh Hasina on swearing in as the prime minister for the third consecutive term. 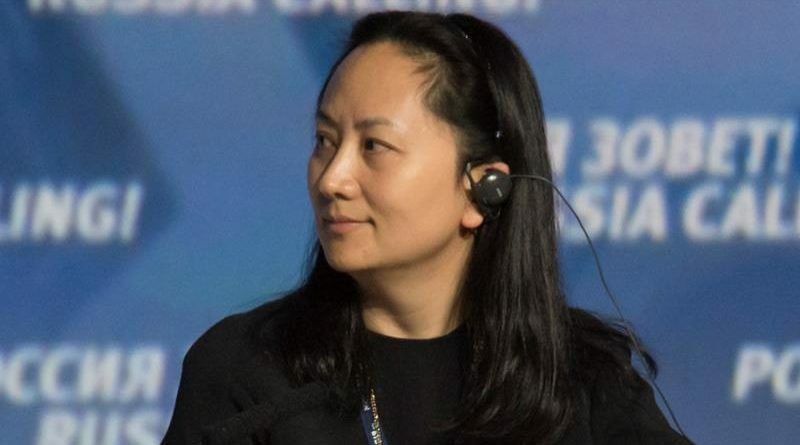 China warns Canada of “severe consequences” if it did not immediately release Huawei executive . 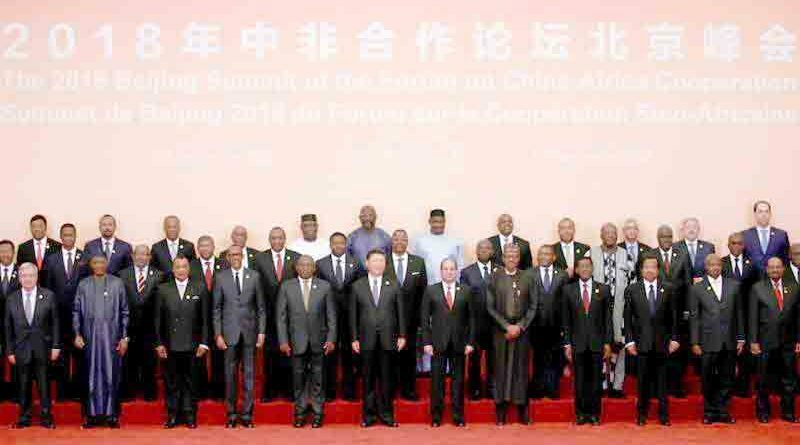 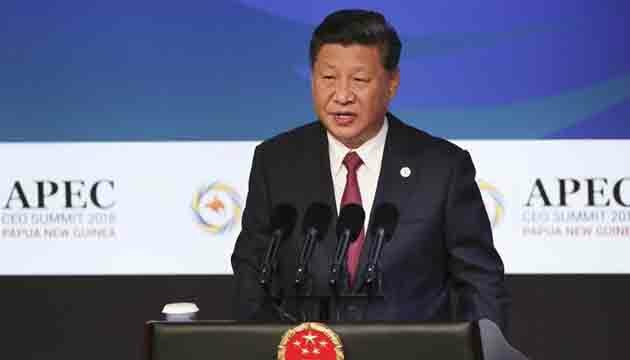 China-Africa summit : Chinese and African officials reject criticism of Beijing’s development projects. 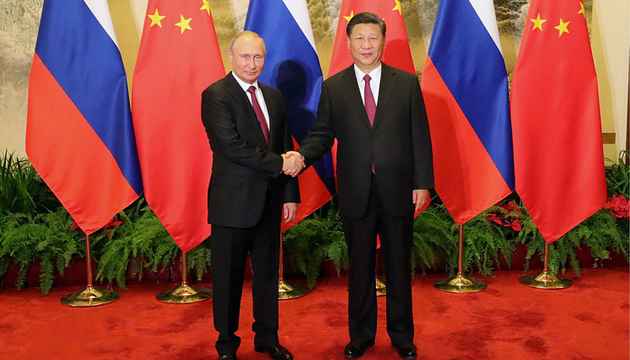 Putin visits China: Russia and China are determined to bolster cooperation in all areas. 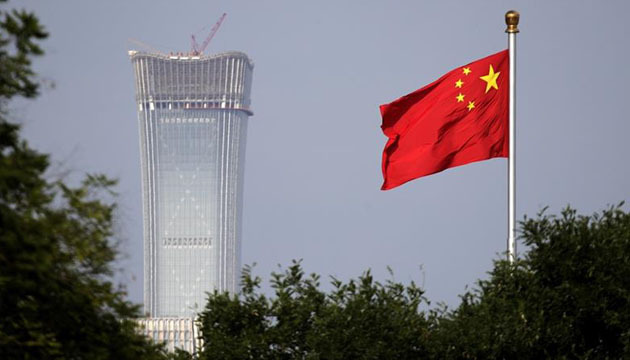 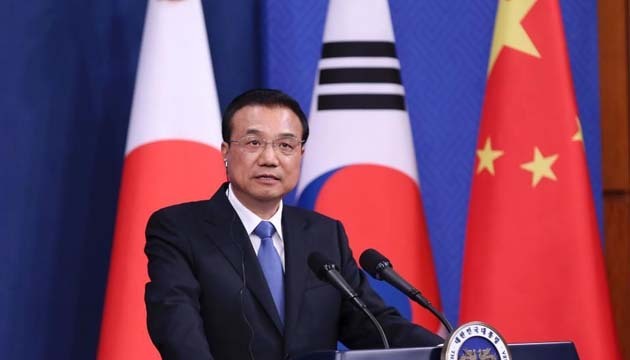 Chinese, South Korean and Japanese leaders to hold trilateral meeting Between in May 8 and 11.